Your second visit, 1/2 hour with treatment, will begin with a report of findings and a recommendation of care. The cost of the care will be reviewed, which will include what insurance will and will not cover. You will choose the level of care desired and treatment will begin. 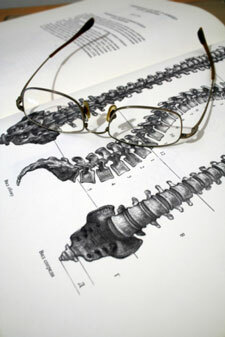 Click here to learn what you can expect at your regular visits to Mullica Hill Chiropractic.